Vesna Pavlović (Serbia/US) obtained her MFA degree in visual arts from Columbia University in 2007. 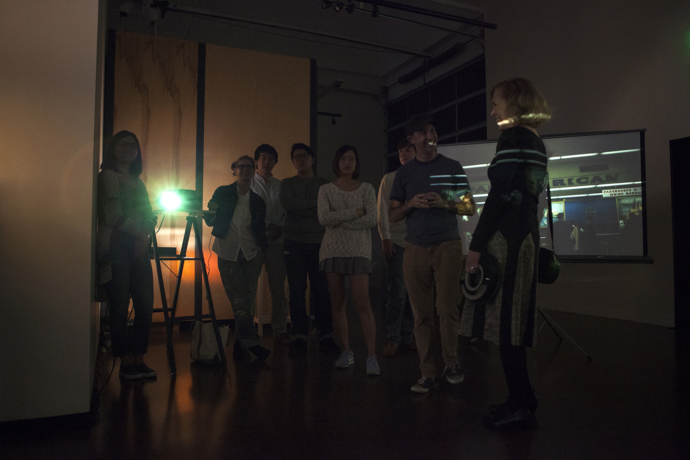 She is an Associate Professor of Art at Vanderbilt University where she teaches photography and digital media. 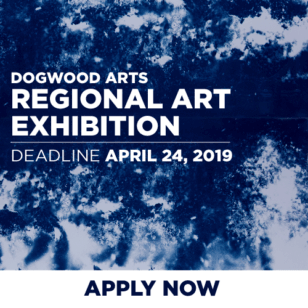 She has exhibited widely, including solo shows at the Phillips Collection in Washington DC, the Frist Center for the Visual Arts in Nashville, Museum of History of Yugoslavia in Belgrade, and the Crocker Art Museum in Sacramento. She has been featured with a solo presentation at the Untitled, 12th Istanbul Biennial, 2011, and in group exhibitions at the Zachęta, National Gallery of Art in Warsaw, Poland, (Travellers), City Art Gallery, in Ljubljana, Slovenia (Inside Out – Not So White Cube), the New Art Gallery Walsall, Walsall, UK (Found), the Bucharest Biennale 5, in Bucharest, Romania (Tactics for Here and Now), Museum of Contemporary Photography in Chicago (Spectator Sports), Le Quartier Center for Contemporary Art in Quimper, France (From Closed World to the Infinite Universe), NGBK in Berlin, Germany (Spaceship Yugoslavia, The Suspension of Time), Photographers’ Gallery in London (Mediterranean, Between Reality and Utopia), Kettle’s Yard in Cambridge, UK (Rear View Mirror), and FRAC Center for Contemporary Art in Dunkuerqe, France (De-Collecting). In the nineties, in Belgrade, she worked closely with the feminist pacifist group Women in Black. 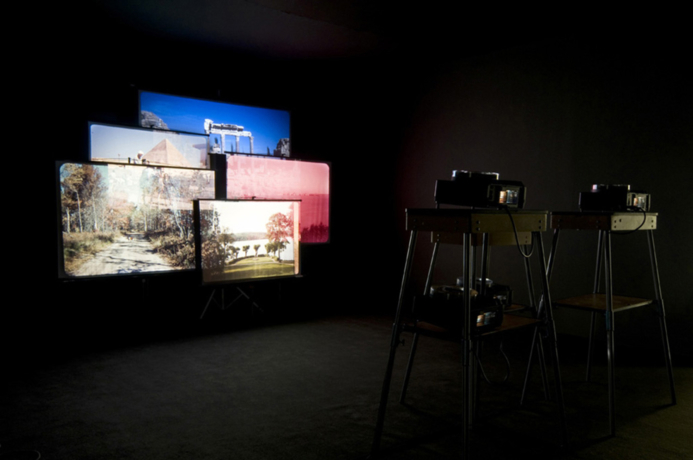 Vesna Pavlović is the recipient of the City of Copenhagen Artist-in-Residence grant in 2011, and Contemporary Foundation for the Arts Emergency Grants in 2011 and 2014. 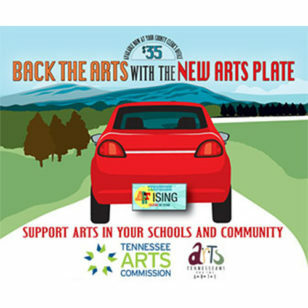 She has received 2012 Art Matters Foundation grant. Her work is included in major private and public art collections, Phillips Collection and the Hirshhorn Museum and Sculpture Garden, in Washington DC, USA, and Museum of Contemporary Art, Belgrade, Serbia, among others. Represented by Whitespace Gallery in Atlanta, GA, and Zeitgeist Gallery in Nashville, TN. There are two important themes in my photographic work. 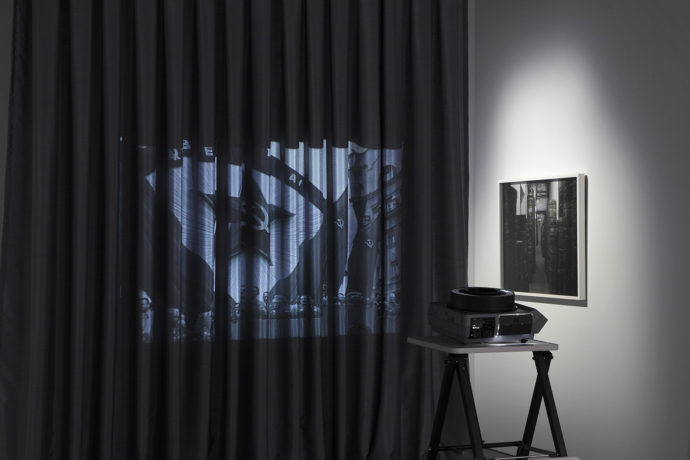 The first is the evolving relationship between memory in contemporary culture and the technologies of photographic image production. 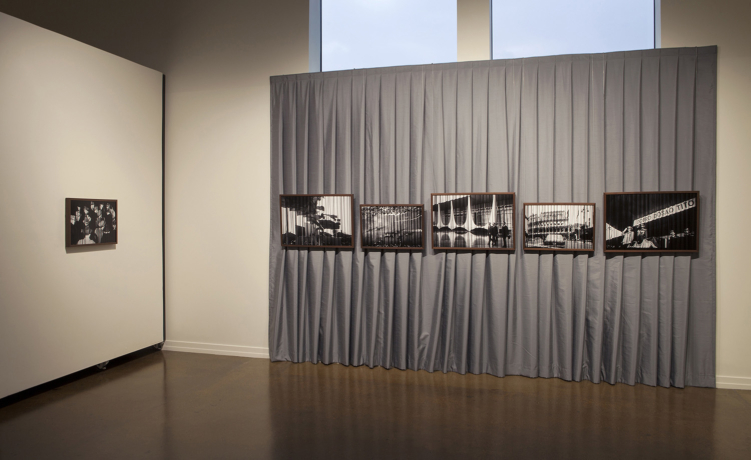 I examine photographic representation of specific political and cultural histories. 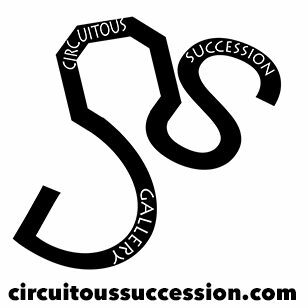 These representations include photographic archives and related artifacts, which I treat as material to produce new images and installations. The second theme is an effort to challenge traditional modes of photographic representation. The goal is to explore the photographic image beyond its frame, traditional format, and the narrative. 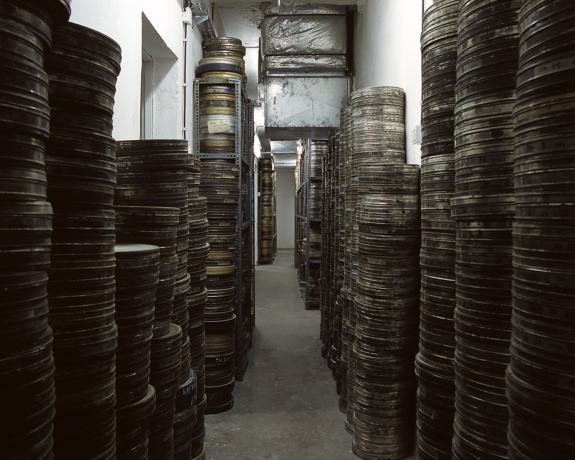 Fabrics of Socialism explores the official archive of President Tito, found in the Museum of Yugoslavia in Belgrade, Serbia. The work represents a psychological portrait of an era, burdened with photographic representation of socialist propaganda. My work in this project frames and questions the monumentality of the socialist visions in a country that witnessed a decade of wars soon after the president died. 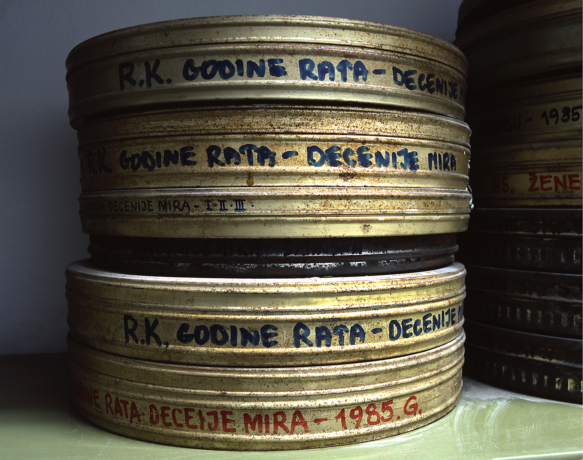 Central piece of the installation is the film of a performance, which took part in 1979, on the occasion of Josip Broz Tito’s birthday. I have participated in this choreographed spectacle as Tito’s pioneer. I projected these archival images onto a grey fabric. 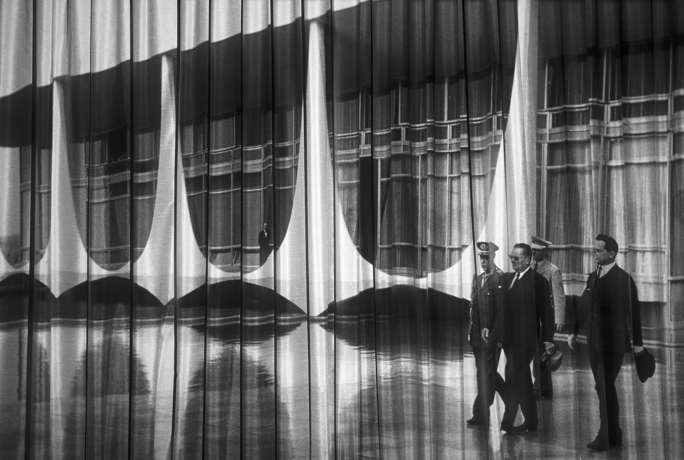 The use of fabric serves as a symbolic representation of the ideological curtain often used as a backdrop for communist party meetings. 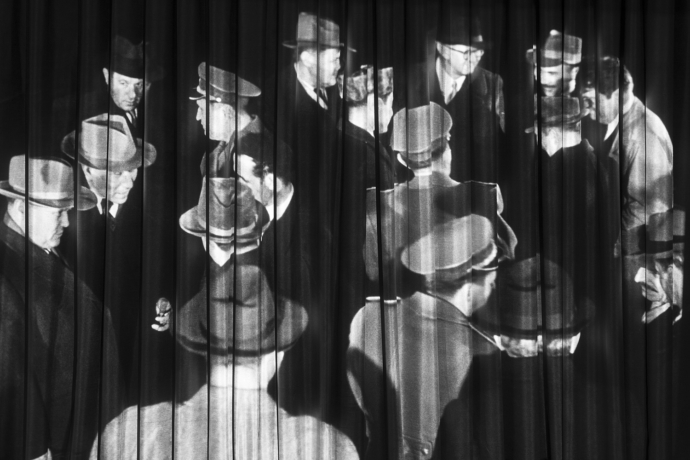 Images projected onto the curtain break over the folds of the curtain. Like the image itself, the history appears fragile and slightly distorted. The Art History Archive explores the institutional history, obsolescence, and technological and cultural significance of the slide medium. Recognized for their brilliant color reproduction and inventive presentation format, photographic slides were fetishized by artists and educators, and widely used by amateur photographers since the 1940s. Along with digitization came obsolescence and disappearance of slides. 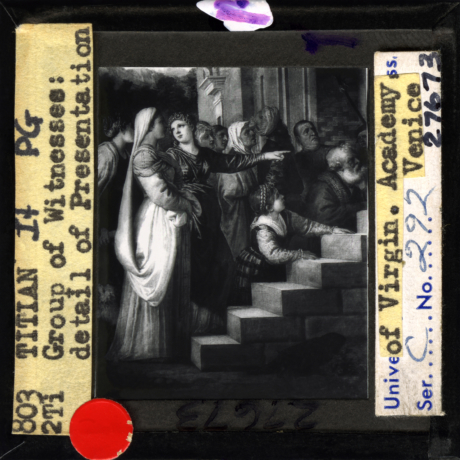 In recent years I inherited slide archives discarded from a number of art history departments across the country, including the Brown University Art Department. Inevitable digitization processes have affected the archives along the way changing the ways we study art history. Surrounded by vast amounts of slides in studio provokes both admiration and panic. What to do with the precious objects, and their representations and histories? How to prevent their oblivion, and salvage the images?